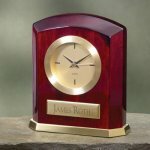 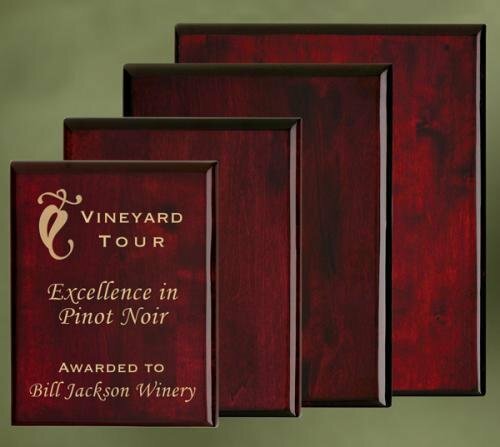 These gorgeous piano finish wood plaque awards come in four sizes. 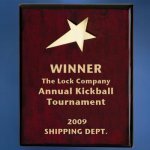 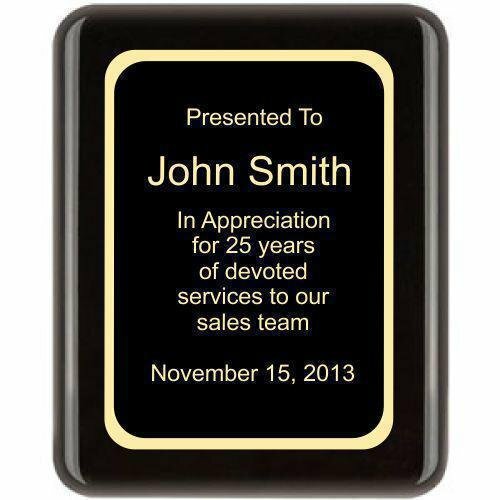 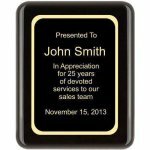 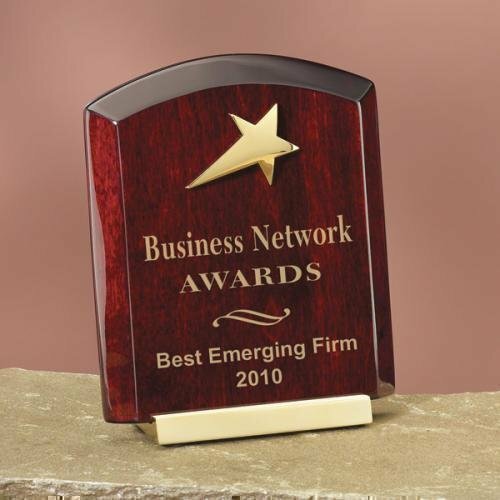 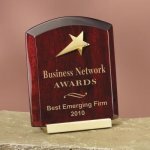 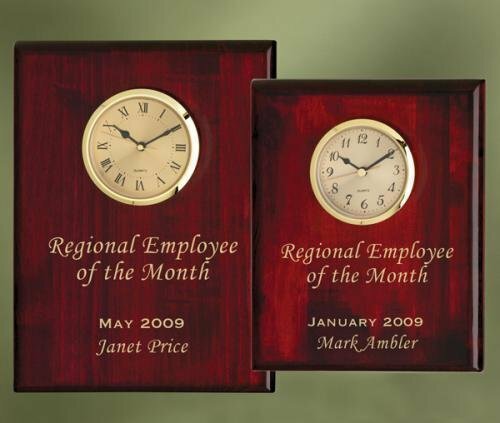 Available in four sizes as shown, these corporate award plaques are imply beautiful with careful detail to make your next recognition award presentation a smashing success. 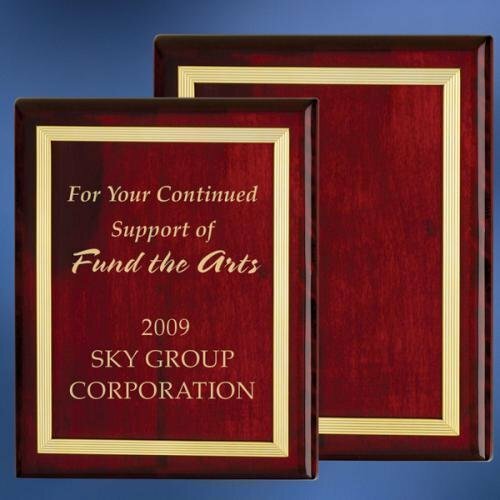 A perfect award presentation for employees, achievement awards, basic recognition awards and corporate award plaques.